MOSCOW, August 30. /TASS/. 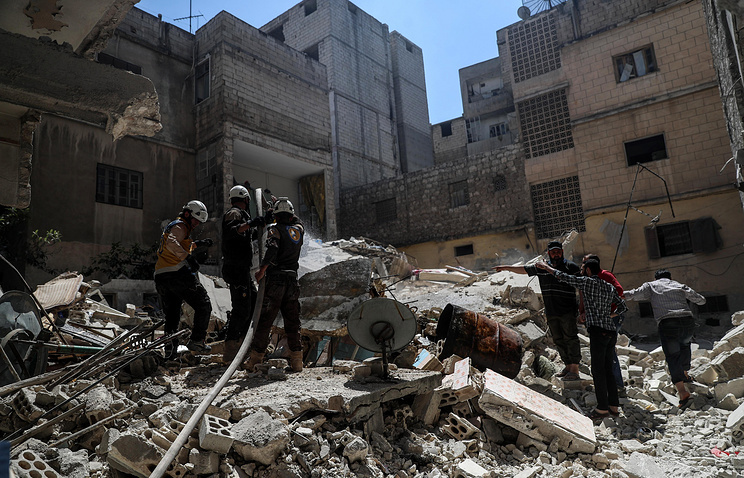 Inaction concerning the situation in the Syrian province of Idlib, where a hotbed of terrorism has come to be, does not bode well, Russian Presidential Spokesman Dmitry Peskov told reporters. "The situation in Syria can definitely deteriorate, as the situation in Idlib leaves much to be desired," he said when asked if Russia’s upcoming drills in the Mediterranean Sea had anything to do with the Idlib sitation. "Indeed, the hotbed of terrorism that came to be there does not bode well if the current inaction continues," the Kremlin spokesman noted. "This is why enhanced precautionary measures are reasonable and justifiable," Peskov added. The Russian Defense Ministry announced earlier on Thursday that Russia will hold large-scale drills in the Mediterranean Sea on August 1-8, which would involve 25 vessels and 30 aircraft from the country’s Navy and Aerospace Force. 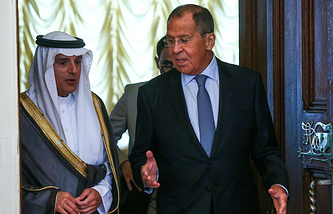 On Wednesday, Russian Foreign Minister Sergey Lavrov expressed hope that western countries would refrain from stymieing a counter-terrorism operation against Jabhat al-Nusra in Idlib.